Upper Saddle River, NJ—Creator of mounts, stands and grips for the mobile and imaging devices, JOBY launched a full line of TelePod telescoping tripods. The TelePod Mobile, TelePod 325 and TelePod Pro kit join the GripTight Pro TelePod to help empower the next generation of visual storytellers. JOBY is a division of Vitec Imaging Solutions. For today’s vloggers, photographers and videographers, the TelePod series is designed for versatility. They can function as a handgrip, monopod, elevated stand or tripod. With dedicated solutions for both mobile devices and camera, the TelePod provides also users the ability to capture content from new perspectives. 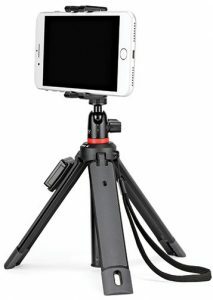 In addition, all models feature the capability to work in four modes: hand grip—users can close the legs and hold to get a firm grip; extended grip—users can close the legs and extend the mount to create a selfie stick for overhead or 360º shots; elevated tripod—the mount and legs can be extended to act as an elevated camera/360º stand; and table tripod, where users expand the legs and retract the mount for a compact tripod stand. Moreover, all products in the line are built with lightweight, high-strength glass-filled composite, ABS plastic, anodized aluminum, stainless steel and TPE. 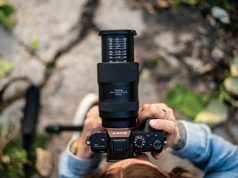 Designed for the next generation of mobile storytellers, the already launched GripTight Pro TelePod and the TelePod Mobile grip up to plus-size smartphones with various attachment options. 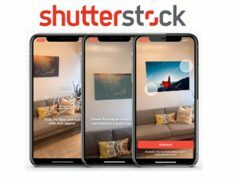 Both models include a Bluetooth Impulse remote shutter device. This all-in-one selfie stick tripod is for mobile vlogging and selfies. It holds smartphones or small 360º cameras using the included GripTight One mount. A locking ball head provides composition control for unique angles. 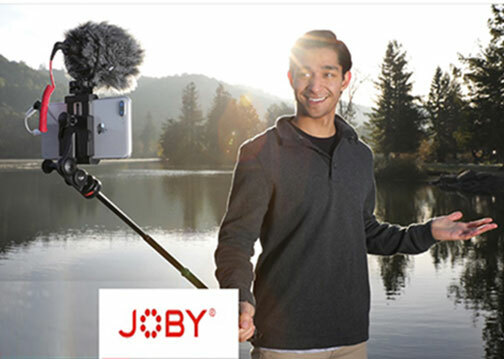 It also works with multiple JOBY mounts, including the GripTight mount series, GoPro mounts, flash mounts or any ¼-inch–20 device under 12 ounces. It retails for $59.95. 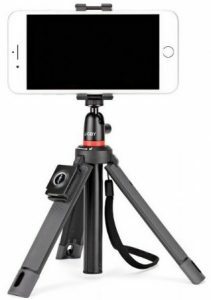 The most recent addition to JOBY’s lineup of pro-content creation tools, it adjusts to landscape or portrait mode for live streaming, vlogging, SnapChat and Instagram stories. It works with smartphones as well as mirrorless, 360º and action cameras. It also supports video lights. The kit includes the GripTight Pro 2, the Cold Shoe Pro, a pin-joint mount and a long thumbscrew for setup options. SRP: $99.99. 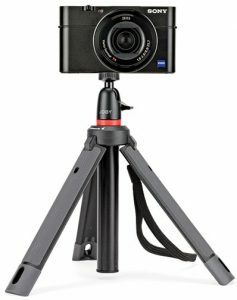 Created to support point-and-shoot, 360º, action cameras as well as mirrorless cameras, the TelePod 325 and TelePod Pro kit can be used for vlogging, overhead shots and stability on uneven surfaces. The TelePod 325 is a more compact version of the TelePod Pro. 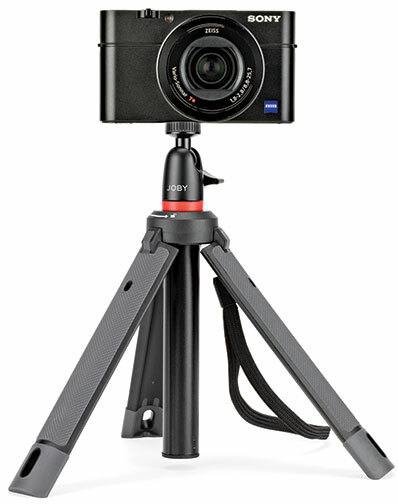 The entry-level handheld tripod/vlogging stick is for compact point-and-shoot cameras. It also works with 360º and action cameras when using an additional pin-joint mount. Users can also mount a lightweight microphone or small LED light to it. It sells for $39.95. Moreover, a locking ball head provides composition control for unusual angles. It also works with JOBY GripTight mounts, GoPro mounts, Flash mounts or any ¼-inch–20 device under 12 ounces. 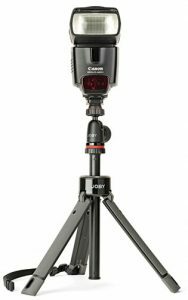 This Pro kit provides maximum versatility due to the inclusion of the JOBY BallHead 1K, which offers 360º panning and 90º tilt. 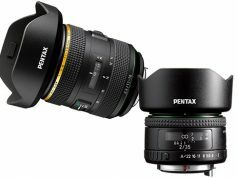 Its 2.2-pound weight capacity supports mirrorless, point-and-shoot, 360º and action cameras, as well as a video light. It has an SRP of $79.95.